All with an empty barbell! *This is the first part of the warm up, should be done with an empty barbell! The focus here is Vertical bar path. 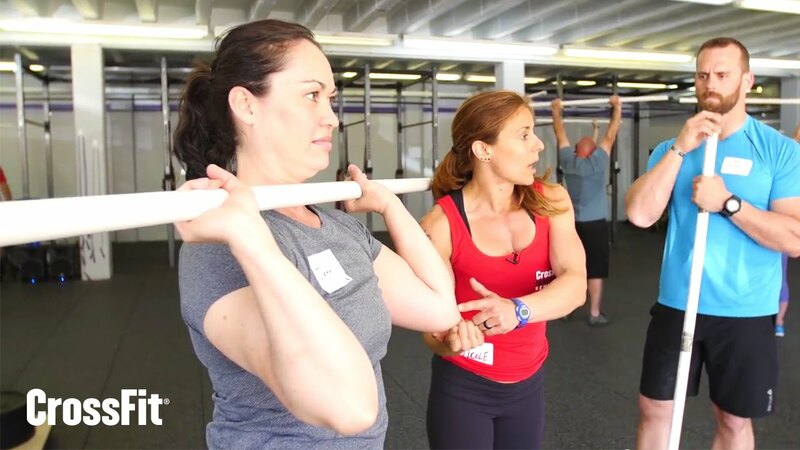 Try and have the barbell travel as little forward and backward as possible during this. Just get 10 sets of this for a warmup with an empty barbell! High Pull should be focus on vertical bar path and elbows high and outside OVER the barbell! *This should be done right after the first part, still with an empty barbell. Focus on the bar path and keeping the bar close to your body throughout each lift. *One person working at a time. You MUST alternate 25 calories at a time! This was one of the week 2 team series workouts.